The Emergency Medical Responder class practiced then passed off the different emergency transfer carry maneuvers that they may need to use in order to move a victim in an accident. The students always learn a lot doing this skills test. They also have fun in the process. 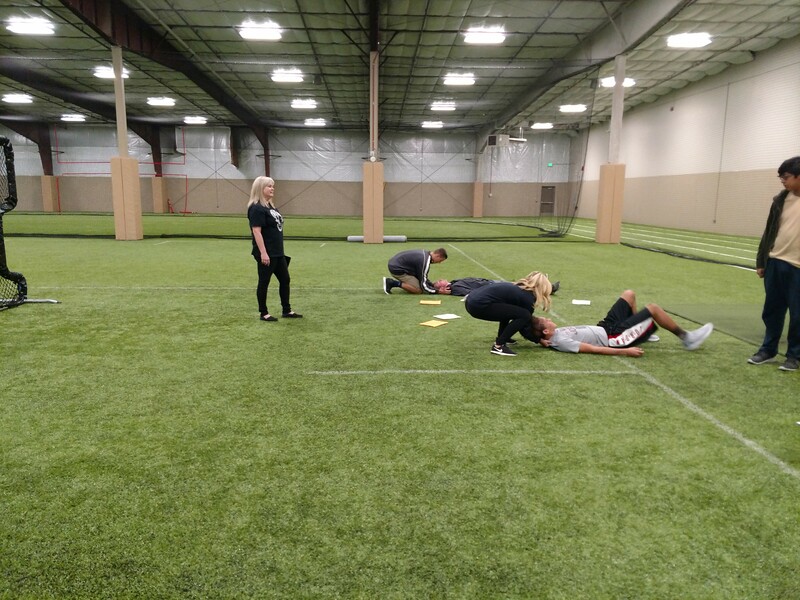 Ms. Grant does an excelexce job getting these students certified and ready to be the best possible Emergency Medical Responders they can be.